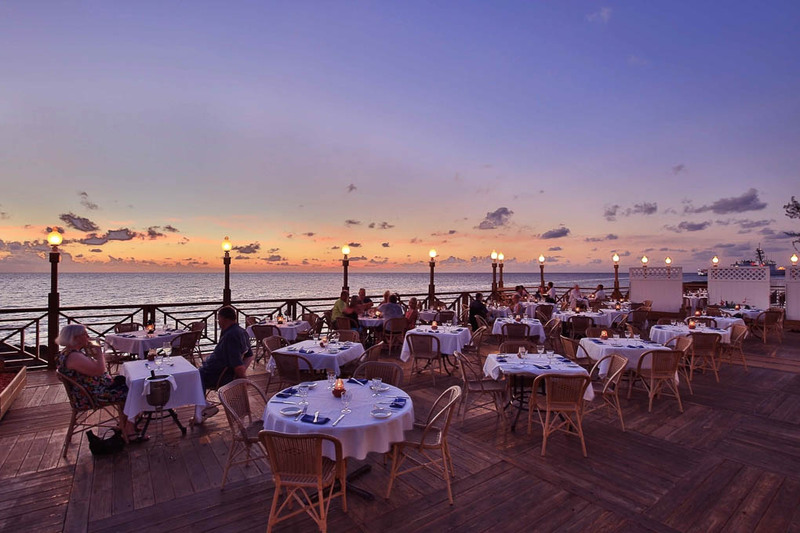 Nothing beats dining in a superb restaurant with a backdrop of the Caribbean Sea and if it’s a breathtaking view you’re after, Grand Old House on Grand Cayman is a must-visit. 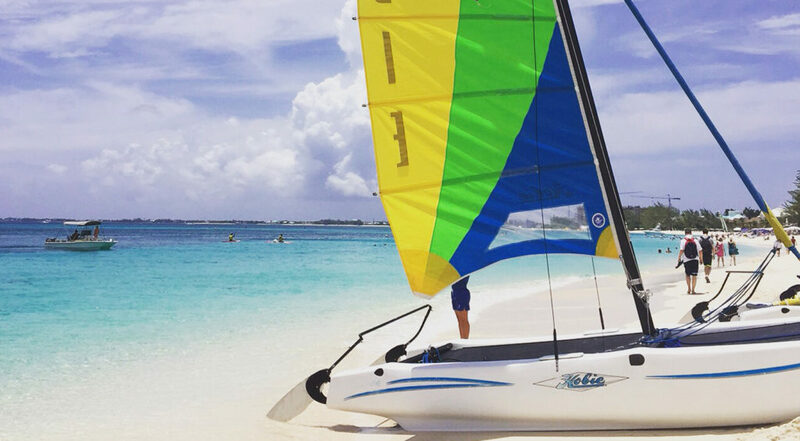 Located on South Sound, a five-minute drive east of George Town, it is one of the most picturesque dining establishments in the Cayman Islands. Built-in 1908 as a plantation house, this historical building was turned into a restaurant in the late Sixties and brings an abundance of old world charm and combines it with exquisite cuisine and, of course, an incredible panoramic view of the ocean. 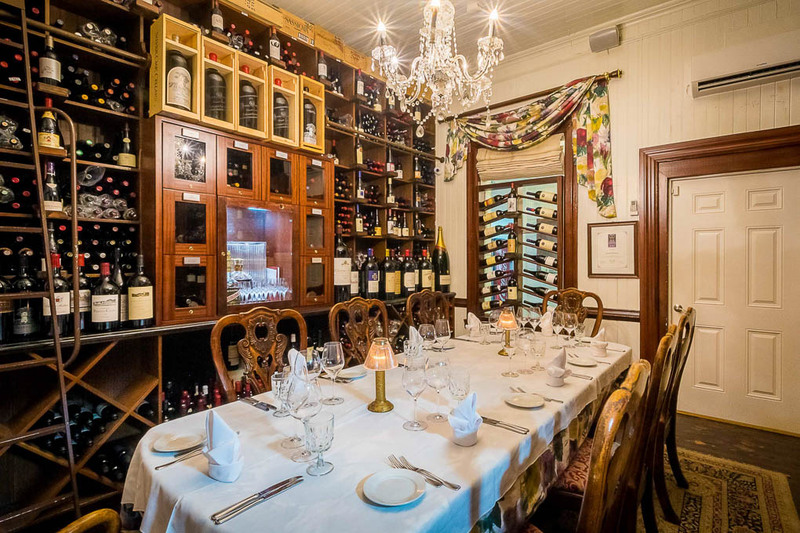 Dine outside on the expansive waterfront deck or inside in the magnificent house – in the main Colonial Dining Room, or in one of the four private dining rooms for a more intimate setting, perfect for celebratory meals! 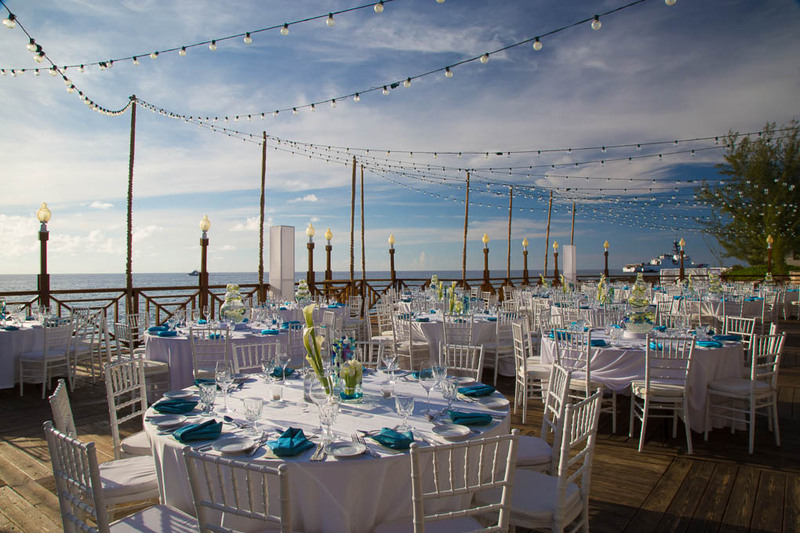 Its spacious deck and patio areas overlooking the twinkling ocean offer a truly stunning wedding venue, while a gorgeous feature wine room is a cozy location for a sophisticated reception. The restaurant can host up to 500 guests, making it the ideal wedding location for parties of all sizes. 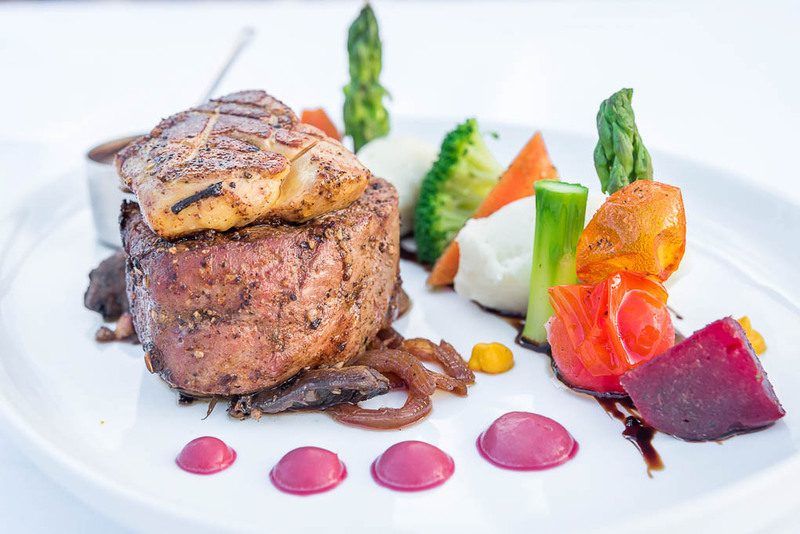 Dine here for lunch and dinner, feast on the freshest seafood, indulge your sweet tooth with desserts such as their signature banana sticky toffee pudding, choose from their award-winning wine list and all the while drink in the beauty of the location. After dinner, enjoy a cigar made by the professional in-house cigar roller. 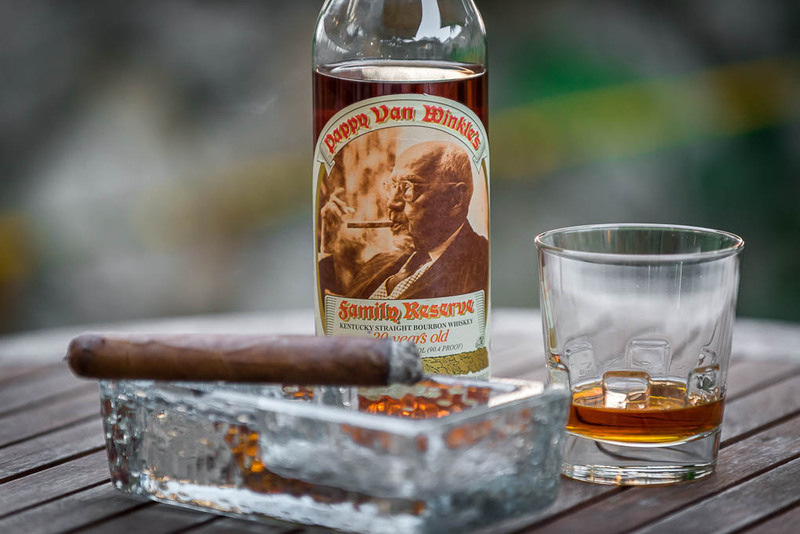 Vintage and limited edition cigars are available and are perfectly complemented by the restaurant’s Armagnac collection, which ranges from 1888 to 1984. Several nights a week Grand Old House hosts live music from various island musicians, with a different genre each night, all tastes are catered for. 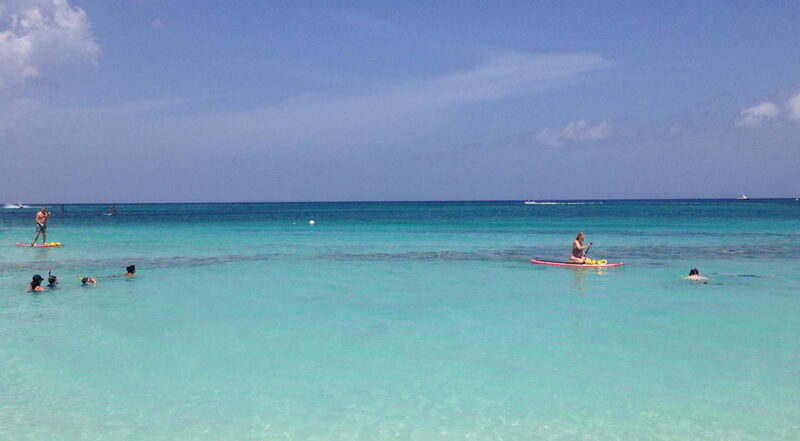 Hand rolled cigars by the restaurant’s resident Torcedor who hails from Cuba! Grand Old House’s sister restaurant The Wharf is another perfect dining spot for those seeking a romantic setting and stunning ocean views. 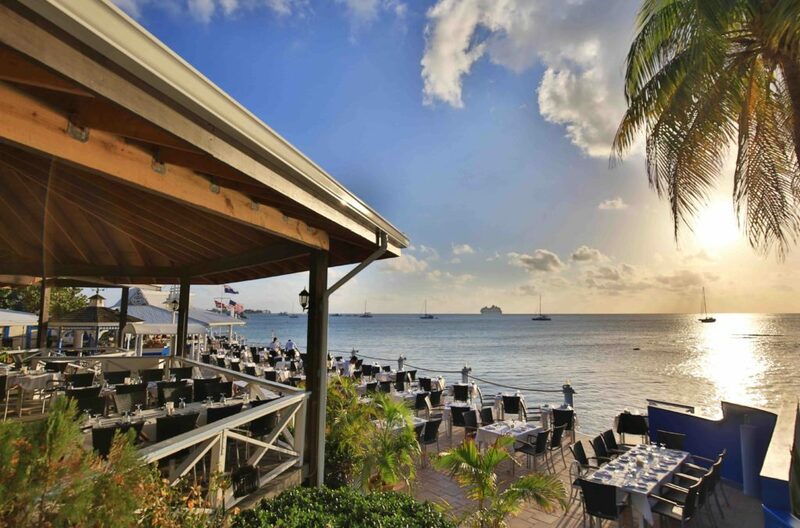 Overlooking the start of the award-winning Seven Mile Beach, The Wharf couples exceptional dining experiences with culinary excellence. Feast on dishes as elegant as the surroundings, with an excellent fresh seafood menu on offer, you’ll find it hard to choose a dish! Visit: Grand Old House, South Sound, South Church Street.